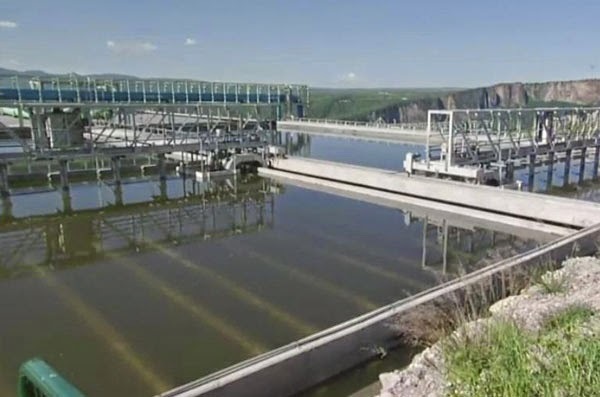 The opening of a new treatment plant this week in the state of Jalisco means that nearly 80% of sewage from the metropolitan zone of Guadalajara will be treated. Agua Prieta, officially opened yesterday by President Peña Nieto, is Mexico’s largest and was completed at a cost of more than 3 billion pesos. The plant brings to 54%, an increase of four points, the amount of sewage waste which is now being treated in Mexico. The project is part of the National Infrastructure Program, whose goal is to raise that figure of 54% to 63% by the time Peña Nieto finishes his term in office. Pretty cool 360 degree views of various places around Vallarta. 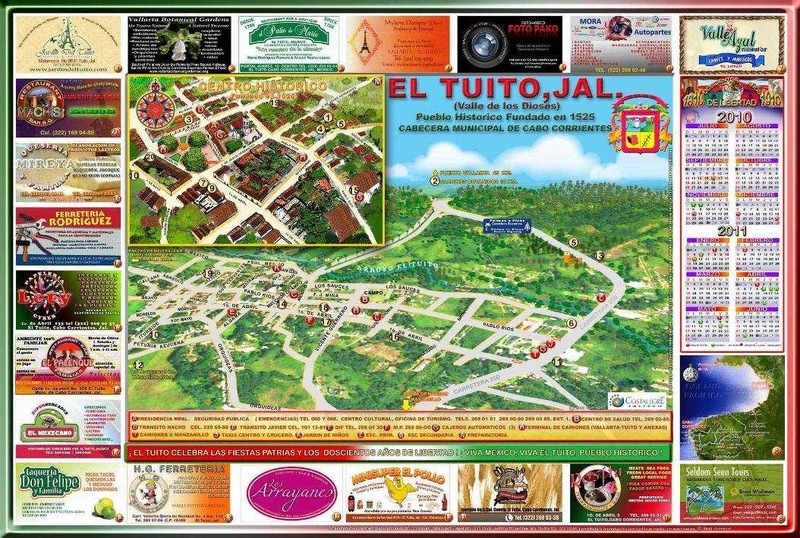 Basically from Compostela to El Tuito and east to Mascota and Talpa. Just mouse over the red dots for a small view or click for a larger one.